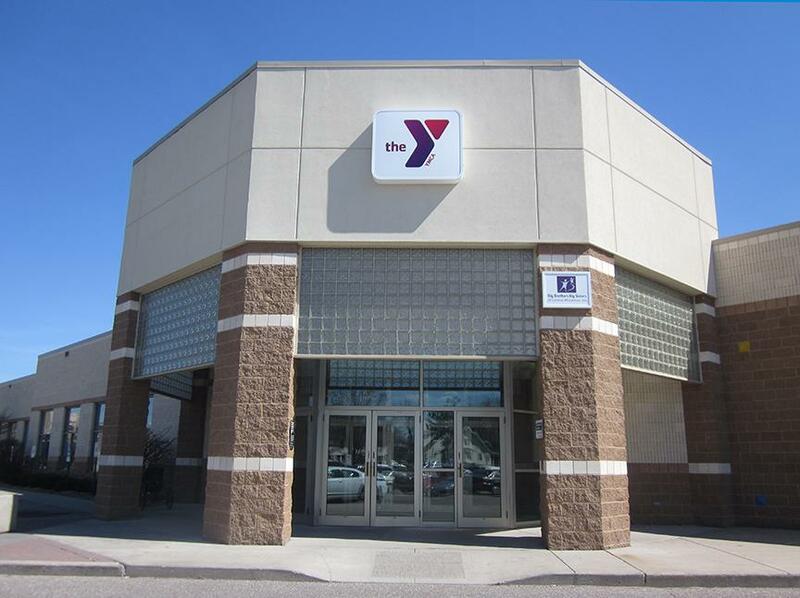 This pumping room is available to YMCA members only, including Y members that live in a different city if they are traveling to the Stevens Point area. The room is private and secure. An outlet, changing table, and one comfortable chair are found in the room. For location of the room, please ask the front desk when you enter the building.